1. Use Media Converter to convert video files. Media Converter uses the quickest and most simple method to allow you to execute file conversions tasks in the background. With Media Converter, you don’t need to worry about video formats not being supported when playing videos over a Web browser or with your phone/tablet. 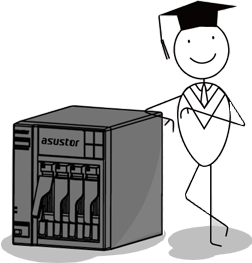 The exclusive built-in Hyper-Transcoding technology was expertly crafted by ASUSTOR. This technology utilizes the Intel CPU hardware acceleration function to make video file conversions faster and simpler than ever before. Using Hyper-Transcoding to convert video files can reduce the normal conversion time by at least 10 times. After opening LooksGood, you will be able to see the screen shown in the graphic below. Select [Media Converter]. You should now be able to see the Media Converter information page. 1. Current Status: shows whether Media Converter is currently running. The three different statuses that can be shown are Ready, Transcoding and Pause. 3. Upcoming Tasks: Here you can adjust the order of conversion tasks, the conversion resolution and remove conversion tasks. 4. Here you can change the Media Converter function page. Other pages include Smart Folder and Log. 5. Add conversion task button: Allows you to choose the file or directory that you wish to convert. Here, we will demonstrate how to add a conversion task. Click on [Add]. The window shown in the graphic below should pop up. Select that file or folder that you wish to convert. Click on [Next] once you are done. Here you can select the resolutions that you wish to convert to (you can select multiple resolutions). Once you have finished with your selections, click on [OK]. The conversion task has now been successfully added. Here, you can configure a Smart Folder. When new videos are added to the Smart Folder, the NAS will automatically convert them. In the example below, we will demonstrate the process of configuring a Smart Folder. A window will now pop up prompting you to select the folder that you wish to configure as the Smart Folder. After selecting the folder of your choice, click on [Next]. Select the default video conversion resolutions and then click on [OK] to complete configuration. Here you can view the event log for conversion tasks. Selecting the failed icon for a failed converting task will allow you to view information about why the task failed. Clicking on the column to the left allows you to connect to Media Explorer, conveniently allowing you to view converted files or to check if they need to be re-converted. In this example we will select a video file via Media Explorer and then execute a file conversion for it. Open LooksGood and then select [Media Explorer]. After entering into Media Explorer, navigate into a folder that contains video files. Selecting the button for the video file will cause the conversion configuration interface to pop up. After completing the appropriate configurations, click on [OK]. The file has now been added as a conversion task. Smart converting is an exclusive setting developed by ASUSTOR. After enabling Smart Converting, the system will automatically start/stop converting based on the availability of current system resources. Converting Task Scheduling is an exclusive setting developed by ASUSTOR. Enabling Converting Task Scheduling allows the system to convert only during the specified timer period for better system resource allocation. 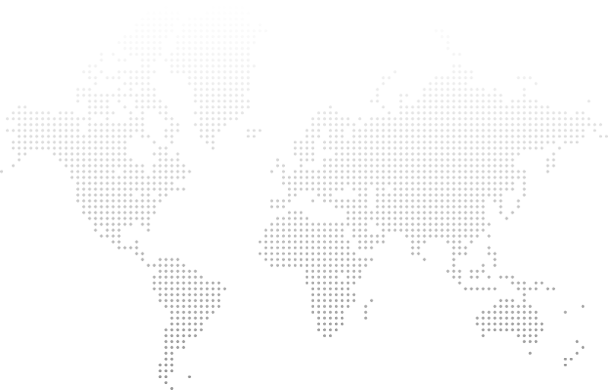 Here you can select the location that you wish to save converted files to. Media Converter can only execute one conversion task at a time.